Timing can be an issue in preparing a garden. If planting a garden in spring becomes impossible do not stress – bag gardening is a quick solution to getting plants and seeds into the soil throughout the summer. 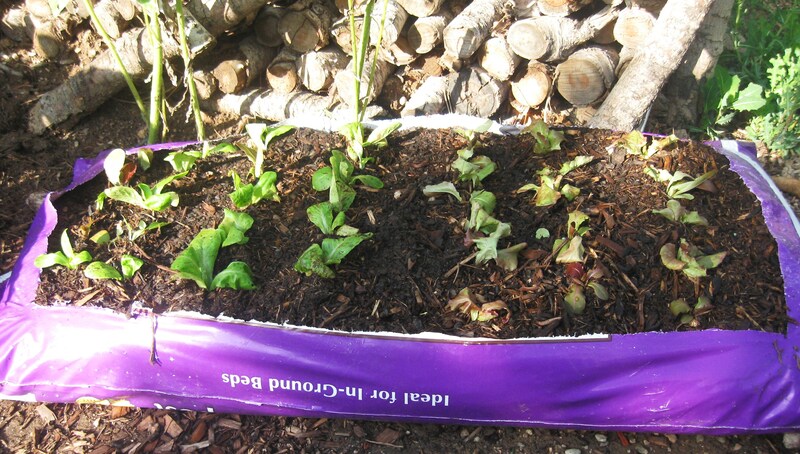 Bag gardening begins as a self-contained garden bed within the soil bag. 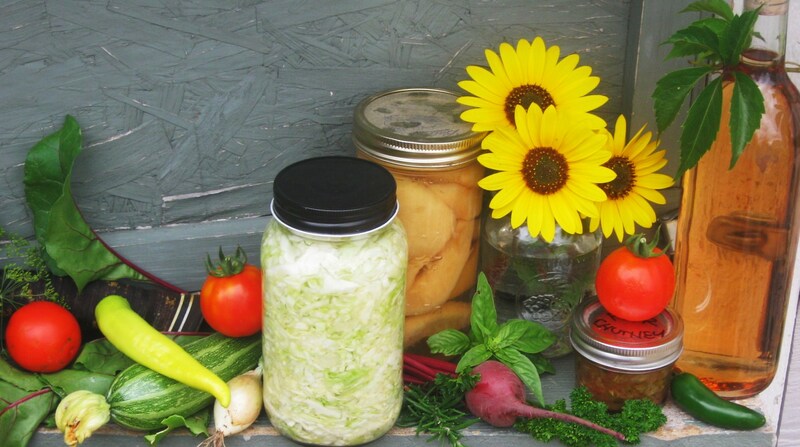 In fall, after harvesting your fruits and vegetables there are two options that can be made for the next growing season. You can simply clean out any remaining plant material from the soil, remove the bag then disperse the soil around trees and shrubs in your yard. Another option is to use a box cutter and simply cut away as much of the plastic bag as possible leaving the soil in place for a raised bed garden. For a more permanent installation frame it with lumber, rocks or pavers. Fill the framed beds with new bags of soil as needed. For best results use bag top soil and compost mix. Find a permanent spot for the growing season that is sunny, fairly level and easily accessible. Clear area of debris where bags will be placed. For longer beds place bags side-by-side, tightly together. Without opening, place bags in desired position – flat side up. Using a box cutter or sharp knife, cut out a rectangular opening 1 inch from edges on top, flat side of bag . Make several drainage holes using a 1/2 inch diameter pipe or stick by poking through the bag from top to bottom. Your bag garden is now ready for planting seeds or transplants. It’s easy, economical and can be completed quickly. It’s perfect for starting a mid-season garden. Soil arrives free of weeds. Soil has plant nutrients in the bag. Bags retain moisture in the soil. Bags increase soil temperature which promotes growth in many fruits and vegetables (eggplant, peppers, tomatoes, tomatillos). Bag beds can be easily removed at the end of the season – if needed. I think this is such a great idea, especially if you don’t have much space for a larger garden. Thanks. It’s a quick, easy and efficient method of gardening.